They tried, in the late 1970s and early 1980s, but the taxes were so insane and the benefits so low that they had to roll it back. Taxes are still high, they have HIgher taxes and a bigger Welfare state.... but it is also more of a Free Market than the US. They even have a School Voucher system. Denmark? People there think Bernie Sanders pretty radical; they already pay 50% in taxes off the top. I think it's the ultra right in the US that are obsessed with Sweden - they do seem to rant on about it. Over here in Europe the Swedes are seen as rather Scandinavian in their form of society but not that different from Finland, Norway etc - not examples of rampant left wing socialism and , apart from some of our ultra right, we've never classed them as particularly so. Indeed I've come across some Swedes who I would liken to National Socialists but hopefully a minority. Many here in the States misunderstand the whole "free college" thing in Europe. As it was explained by a Finn to me, yes, they have free college, but only for certain things. They determine how many people they need in each degree program for their national needs. They set a number and then students compete to get one of the available slots. If they succeed, they get one of the free slots. It isn't like anyone who wants to go to school gets free tuition for any course of study. I've heard that: that basically a national Education Ministry determines the state's needs in various fields, and offers what in effect are publicly-funded scholarships for that year's high school graduates who rate high enough grades and test scores wise and who commit to choosing a particular major. Those that don't achieve the necessary scores can opt for higher education, but on their own dime. Suffice to say there's real pressure to meet the standards. In Japan they do it like that, and the competition every year is white hot. Basically kids are expected to perform, and if they don't make the grade, they're sh*t outta luck. In the US you pay cash or borrow and pay it off over time. In Japan their students are academic performing bears. Six of one- half-dozen of another . . . . Sounds like one heckuva reasonable policy to follow. I like it. Way too many college educated janitors and hair dressers in America. I've heard that: that basically a national Education Ministry determines the state's needs in various fields, and offers what in effect are publicly-funded scholarships for that year's high school graduates who rate high enough grades and test scores wise and who commit to choosing a particular major. Those that don't achieve the necessary scores can opt for higher education, but on their own dime. Suffice to say there's real pressure to meet the standards. . . . .
Basically an expanded Scholarship program, right? That's a far cry from crazy Bernie's mantra about Free College for all, ain't it? Bernie an alien life form. That's what worries me. What our left is offering isn't what Sweden is doing. The American left has a fairy tale vision of European programs and wants to implement their fairy tale version on us. It works differently for each European country. I very rarely seen so many retarded comments like in this video. 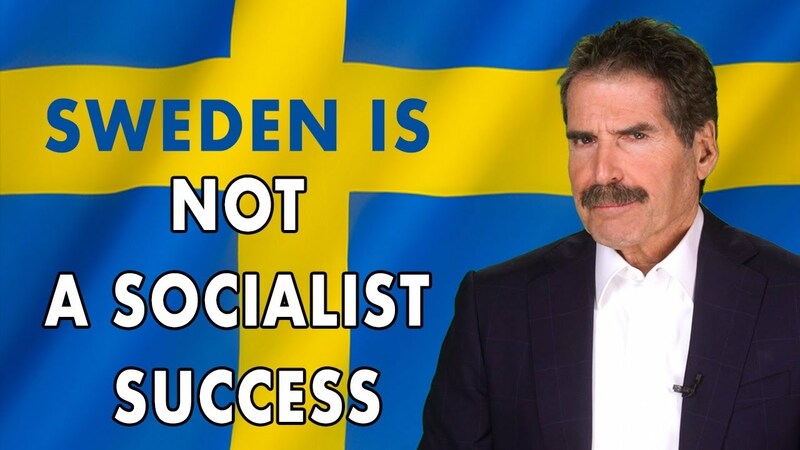 I was not thinking so much about Politicians, but everyone in the media and elsewhere who have been telling us how wonderful Socialist Sweden is for the last decade or so, and how they stand as proof that Socialism can work. 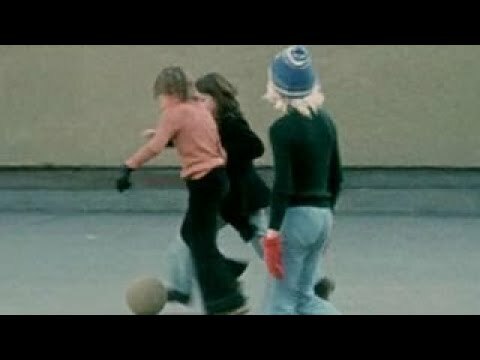 Sweden is much better than USA. So what's the point ? Back during CUNY's "closed admissions" days, it wasn't free college for all: one had to qualify -- by being a NYC resident, by graduating a NYC public high school with a Regents diploma, by having earned a 3.0 GPA in high school, and by maintaining NYC residence and a 3.0 GPA during one's studies at CUNY. Those standards were decried as elitist in the late 1960s-early '70s, so CUNY instituted "open admissions": heavily subsidized tuition for all applicants, regardless of academic performance. Consequently the value of a CUNY degree slipped drastically. I was often very critical of Rudolph Giuliani's mayoralty, but cleaning up and improving CUNY was one of his truly important achievements. No jurisdiction that I'm aware of has ever offered "free college for all." There have always been strings attached -- in light-socialist Europe, in the USSR, in NYC, the military academies, et al. Higher education has always come with some kind of bill, just not always payable in currency, was all.